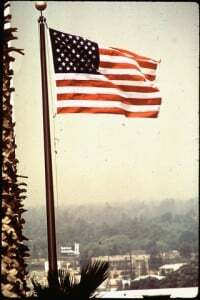 In the American Lung Association’s (ALA) annual rankings of worst cities for annual fine particulate matter (PM 2.5 – particles less than 2.5 micrometers in diameter in size) pollution, fine particulate matter pollution over a 24-hour period and ozone pollution, it is cities in California that have consistently topped the list. And, this year is no different. Furthermore, in its prepared “2016 ‘State of the Air’ Report Finds More than Half of Americans Live with Unhealthful Levels of Air Pollution” statement, the ALA writes: “The annual, national air quality ‘report card’ found that 166 million Americans live with unhealthful levels of air pollution, putting them at risk for premature death and other serious health effects like lung cancer, asthma attacks, cardiovascular damage, and developmental and reproductive harm.” The 166 million affected Americans, amounts to 52.1 percent of the nation’s population. Not all news was bad, though. 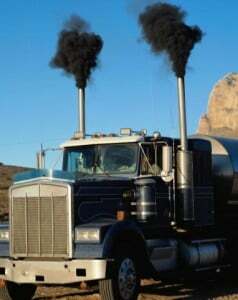 As evidence, the lung association proclaimed that there was some air improvement. “… [T]he best progress came in reducing year-round levels of particle pollution, with 16 cities reaching their lowest levels ever, and one other improving over the period covered by the 2015 report (2011-2013). 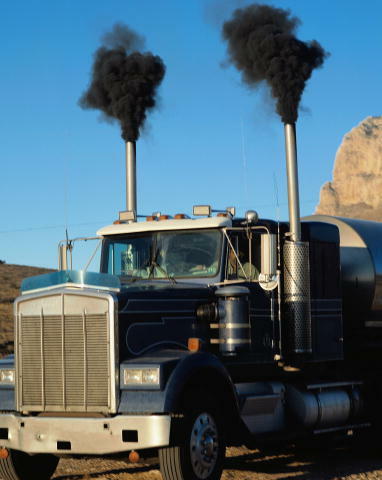 Year-round particle pollution levels have dropped thanks to the cleanup of coal-fired power plants and the retirement of old, dirty diesel engines,” the ALA emphasized. Meanwhile, additional California cities finding themselves among the top 10 spots in the annual PM 2.5 pollution list include: Visalia-Porterville-Hanford (2), Fresno-Madera (3), Los Angeles-Long Beach (4), El Centro (5) and Modesto-Merced and San Jose-San Francisco-Oakland, both clusters of cities in the sixth worst position. For 24-hour (short-term) fine PM, it was Bakersfield filling the top spot, with Fresno-Madera (2), Visalia-Porterville-Hanford (3), Modesto-Merced (4), San Jose-San Francisco-Oakland (8) and Los Angeles-Long Beach (9). Rounding out the list were the most ozone-polluted Golden State cities of: Los Angeles-Long Beach (1), Bakersfield (2), Visalia-Porterville-Hanford (3), Fresno-Madera (4), Sacramento-Roseville (6) and Modesto-Merced (7). According to the ALA the 2016 “State of the Air” report reflects data collected between years 2012 and 2014. For more on 2016 “State of the Air” report findings and for more information, look here. Air pollution impacting marine health and how!